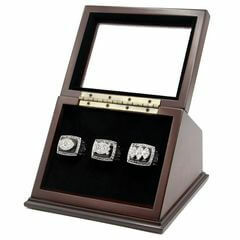 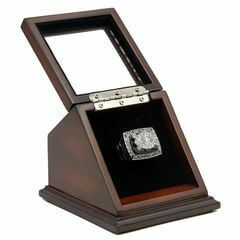 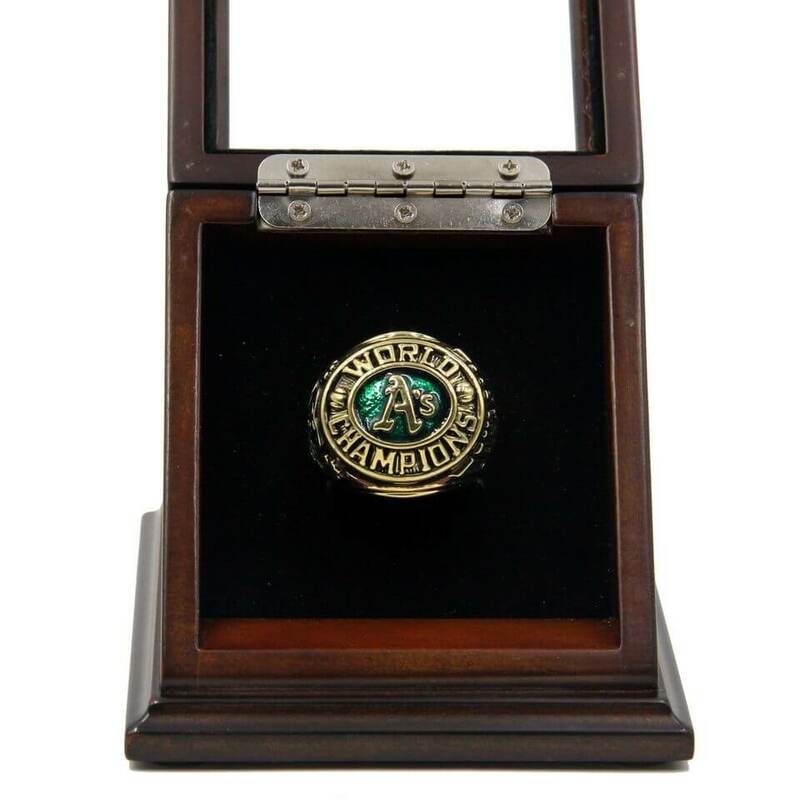 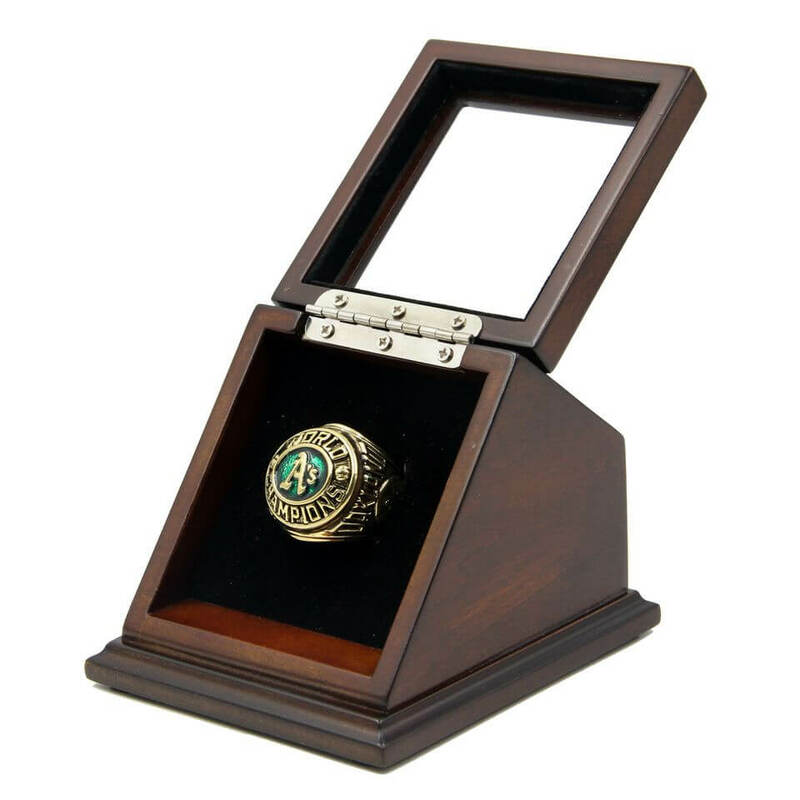 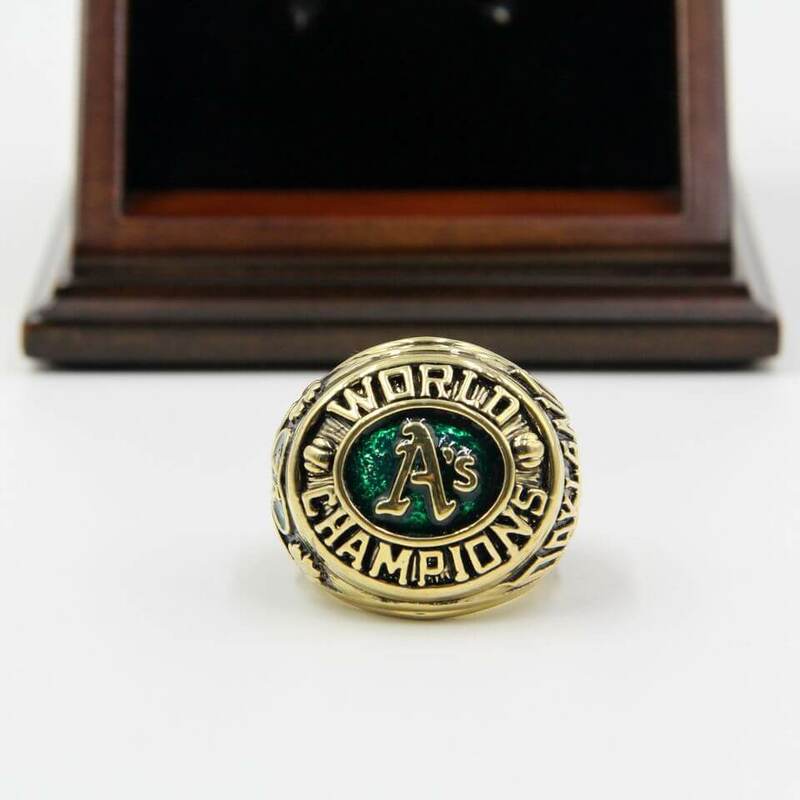 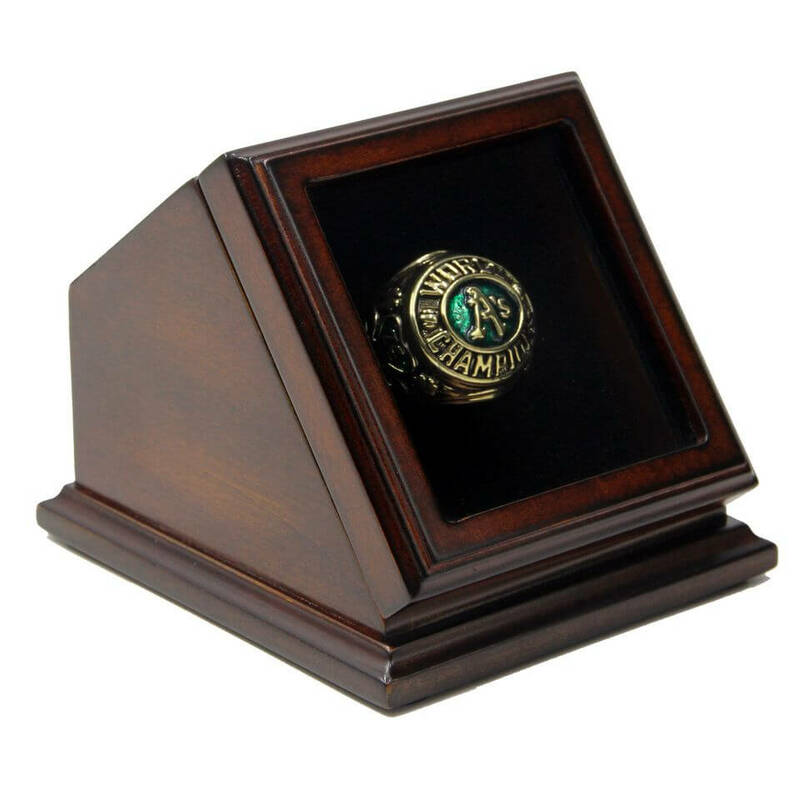 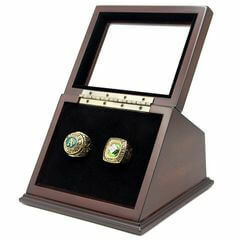 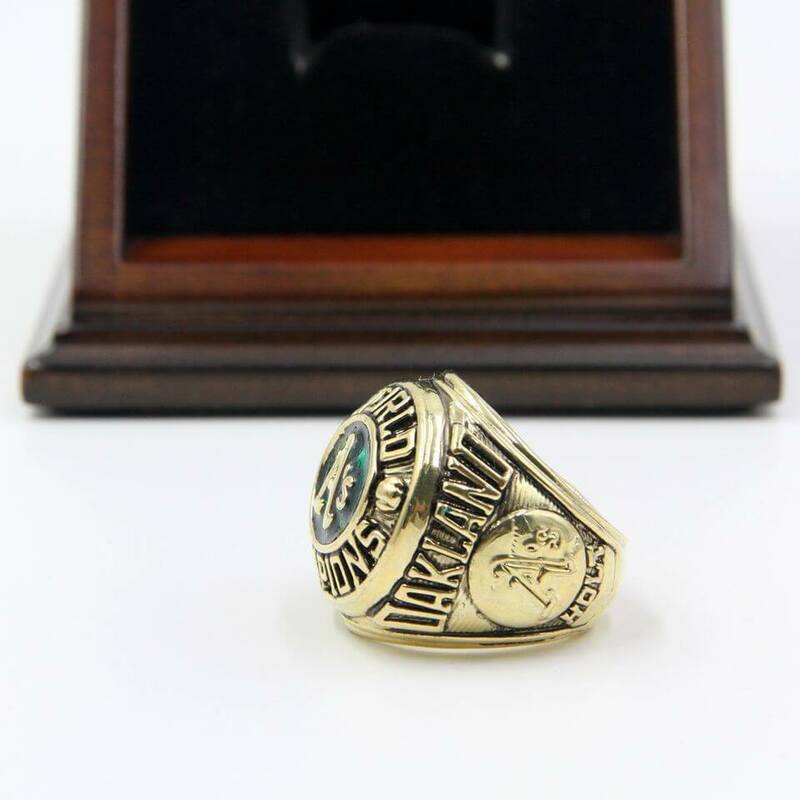 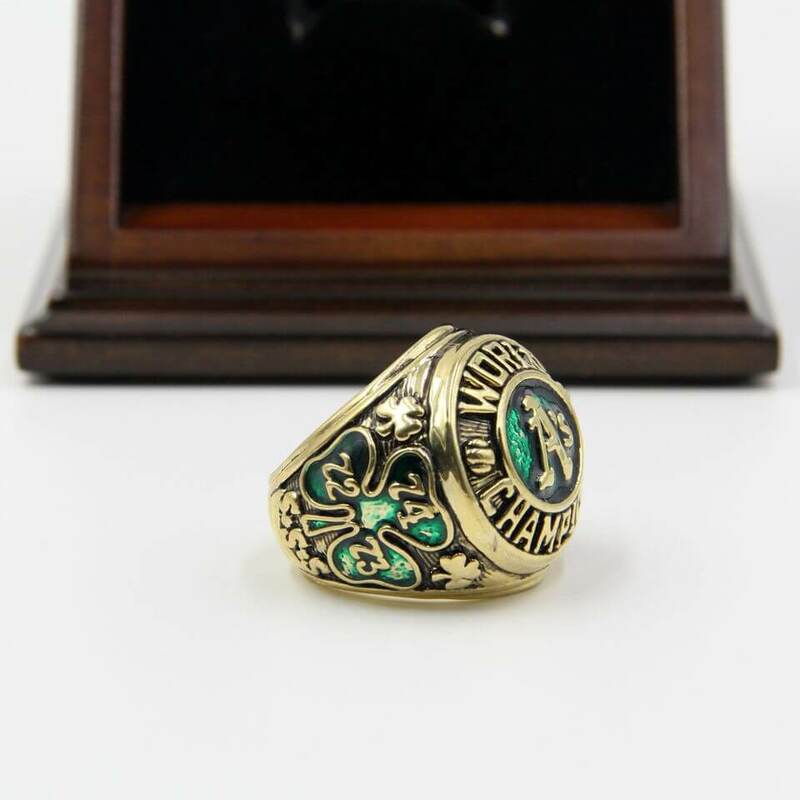 MLB 1974 Oakland Athletics World Series Championship Replica Fan Ring with Wooden Display Case includes 1974 World Series championship rings of Oakland Athletics. 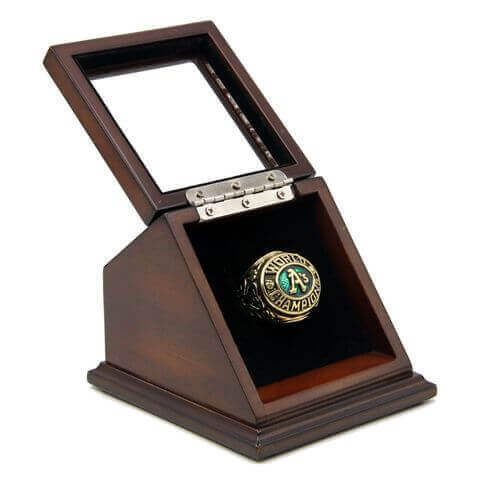 NFL 1980 Super Bowl XV Los Angeles/Oakland Raiders Championship Replica Fan Ring with Wooden Display..
MLB 1989 Oakland Athletics World Series Championship Replica Fan Ring with Wooden Display Case inclu.. 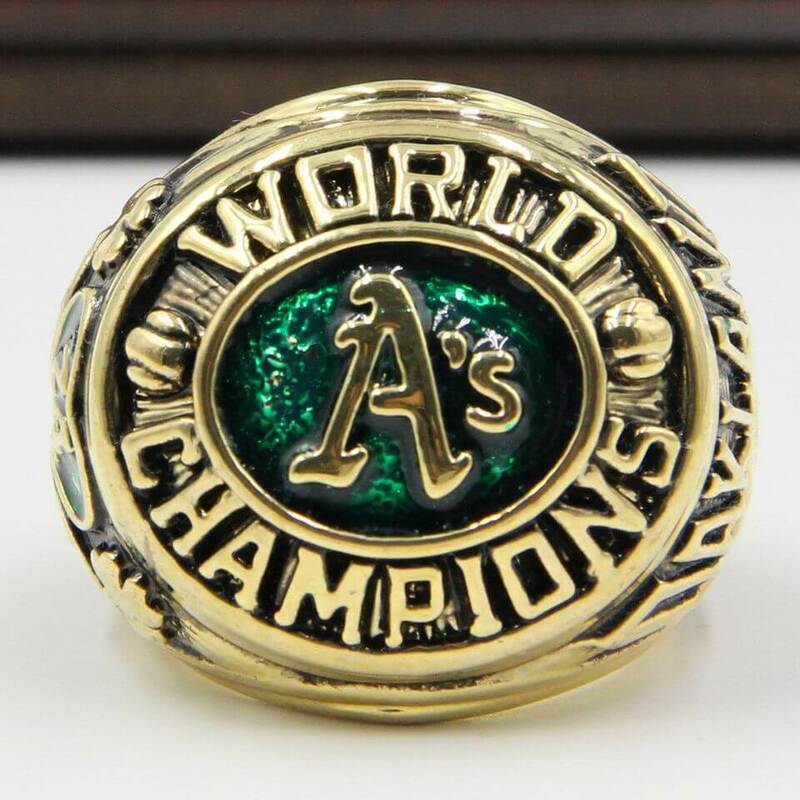 The Oakland Athletics are an American professional baseball team based was founded in Philadelphia ..